Daniel J. Moran, Ph.D., is Professor of National Security Affairs at the Naval Postgraduate School in Monterey, Ca. He was educated at Yale and Stanford Universities, and has also been a member of the Institute for Advanced Study at Princeton, and Professor of Strategy at the Naval War College in Newport, Rhode Island. 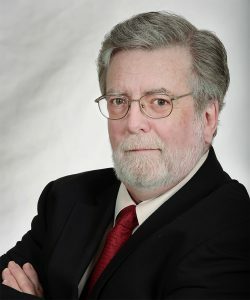 Dr. Moran teaches courses and supervises doctoral research in strategic theory, American foreign relations, and the history of war and international relations since the end of the 19th century. PDF copies of the lectures for your download.